Growing your business is the hallmark of a successful venture. One essential factor in having a successful business is knowing your customers. Growing your business is the hallmark of a successful venture. One essential factor in having a successful business is knowing your customers. It is important to understand the buying behaviour of your customers to ensure you're able to serve them better. You need to understand what they buy the most? When they buy them? How often they buy them? Why do you need these information? Such information provides you with a powerful marketing strategy - you can tailor your message to the needs of your customers. You can start this by collecting your customer details. PrognoStore helps you to collect your customer's’ details. You find them under Contacts. When a customer (old/new) comes to buy products/goods, you as a business owner using PrognoStore would already have their details in your Contacts and this helps to simplify the buying and selling process. This could assist when you need to review your customer buying habits. In order to have your customer's details saved, simply request for their details at the point of sale. Details such as Name, Phone number, Date of birth, Address, Business name and so on. 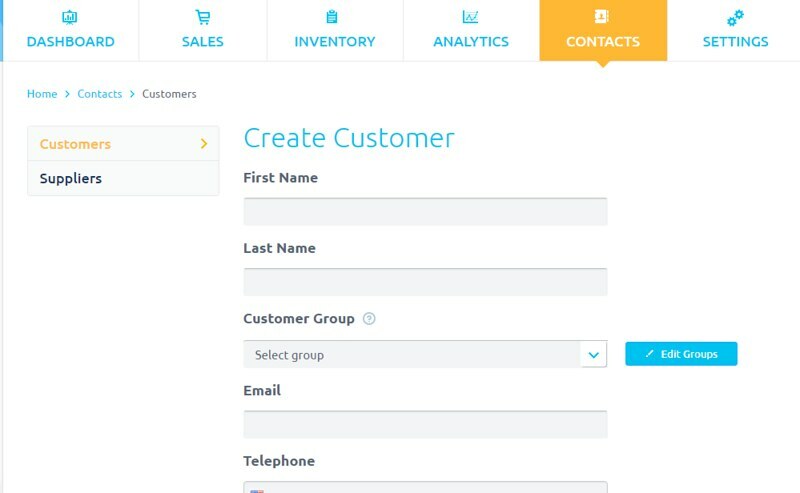 Here is how to include your customer’s details to PrognoStore contacts. You can also add new customers when selling to the customers. This can be done before or after selecting products for sale. How do you use PrognoStore Contacts? Personalised selling process: Making use of Prognostore contacts helps in doing away with the manual process of having to use a pen/paper process to record customer's data. It also helps to give a personalized selling to each customer and that helps to gives a personal touch that endears the customers to you. Receipts: This helps in the customizing receipts. 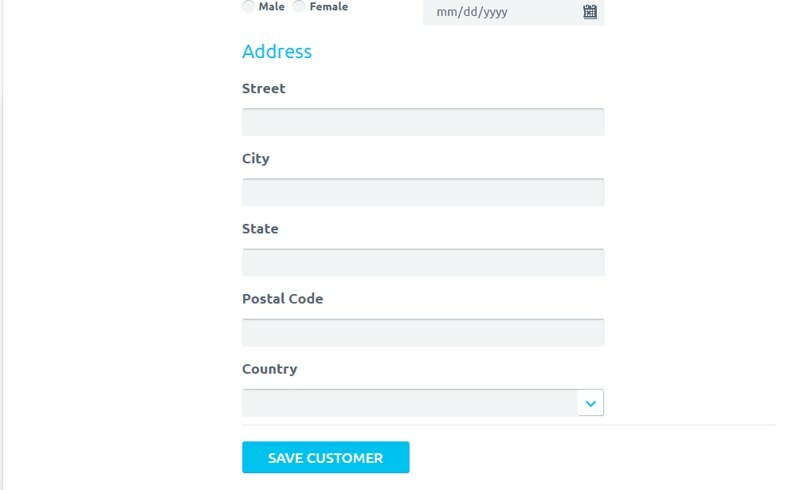 Once you have your contacts/customers details already saved on your PrognoStore account the name of that customer is added to the receipts after sales have been made. You can also email receipts to customers if you have their email addresses saved to Contacts. If not saved, you can add at the point of sale. 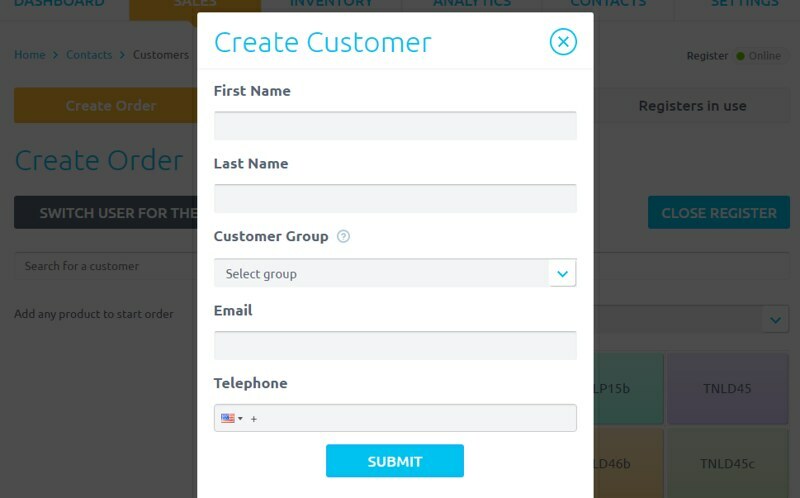 Marketing: You can export PrognoStore Contacts. This is essentially useful when running a marketing campaign on Mailchimp. You can also send personalized messages to regular customers you have not seen for some time. This is actually powerful as it helps you to build strong customer loyalty. PrognoStore is essentially what you need to build and grow your business. It is the best point of sale for retailers in Nigeria. The aim is to make sure you have the right tool to grow your business and PrognoStore Contacts is a feature you can't do away with. PrognoStore is Point-of-Sale software for small business which helps you sell your goods/services, track your inventory and gain insight on how to run your business. It’s all you need to run your small business. Simply go to www.prognostore.com/signup to enjoy our services, plus our 2 weeks free trial period!